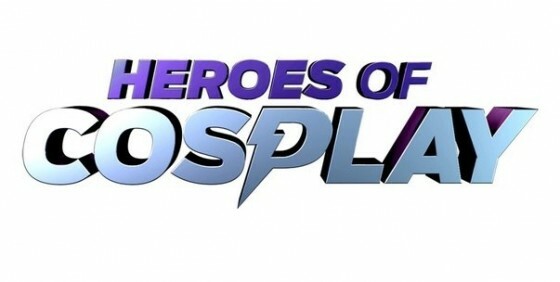 Video: Syfy Heroes of Cosplay - Controversy/Season 2 - She's Lost Control! So, Heroes of Cosplay came and went, and now that the dust has settled, it’s a good time to take inventory of its aftermath. 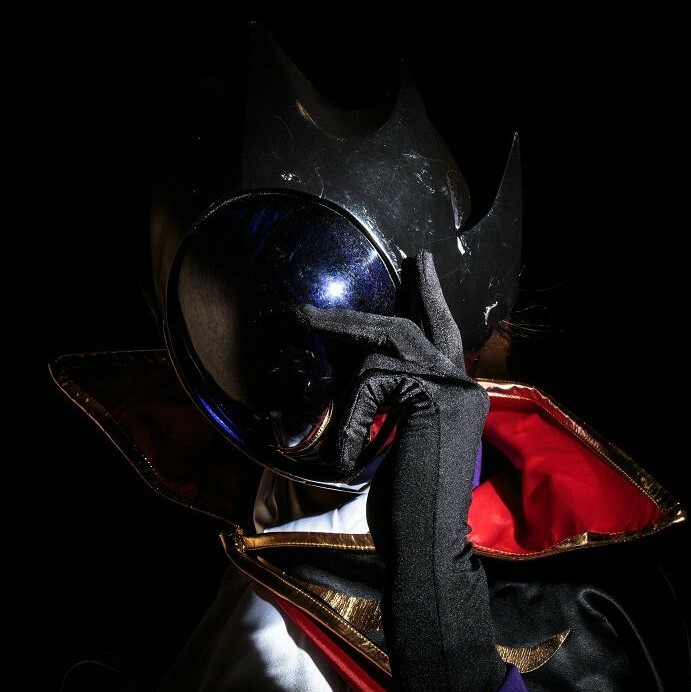 The show, on a whole, was really only representative of a small subset of cosplayers from a small subset of conventions in a small subset of the United States, and therein lies its problem: The scope was far too small for the name of the show. There are hundreds of thousands of cosplayers, hundreds of conventions, and that’s just the US alone. Comiket plays host to a ton of cosplayers every summer and winter, and there are plenty of other cons worldwide. Not to mention the fact that the show focused solely on competitions when organizations like the 501st Legion exist, as well as a ton of regular cosplayers just doing their thing. Altogether, if cosplayers want an accurate representation of their community, they are the ones who are going to have to make it happen, and that’s apparently what the Panda and I are going to be doing, so keep a lookout for that. You can check out the rest of the Panda’s videos on various subjects at his YouTube channel. I highly recommend it.